Although, both cathedral music and my academic work could happily be described as professional, the label is used to refer to my teaching of English Language and Literature to students from the age of 11 to 18 (or Key Stages 3 to 5). 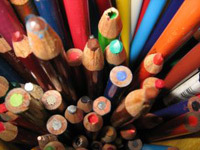 These are links to websites which relate to my professional practice, and offer the opportunity to access some of the resources and display material that I have created for use in my teaching and classroom. links to downloadable versions of a variety of classroom resources and display materials that I have created. 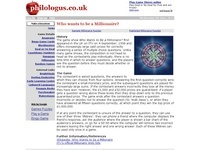 first launched in 2005, this is a collection of customisable online versions of popular games for use by teachers and trainers which I designed and maintain. When time allows new games are added; unfortunately that is not as regularly as I would like. 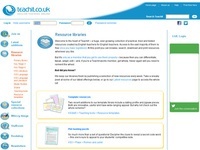 Teachit is an online library of English teaching resources to which I am a regular contributor. Most of my contributions have been resources, but I have also provided some editorial contents on a couple of occasions.